Our best asset is our team, and our recipe is simple: hire the most collaborative, curious, and insightful people, and empower them to do their best work. Rooted in journalism. Fueled by curiosity. As a company founded by journalists, we’re investigators at heart. It’s what our social scientists, data analysts, designers, marketers, and idea engineers have in common– an innate desire to understand the human experience. 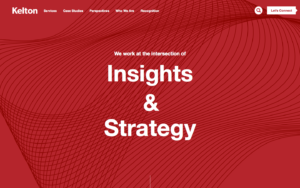 Kelton is an insights and strategy firm with a penchant for great narratives. We help companies use the power of data-backed storytelling to change behavior, motivate internal teams, and create strong bonds between brand and customer. Across our offices, on client projects, and in every single interaction, we work to foster empathy in everything we do. And we help companies do the same, inspiring products, services, and experiences that exceed customers’ needs. Every year we’re working on 6 continents, 48 countries, thousands of cities to untangle consumer complexities to help businesses grow. Our people are everything. 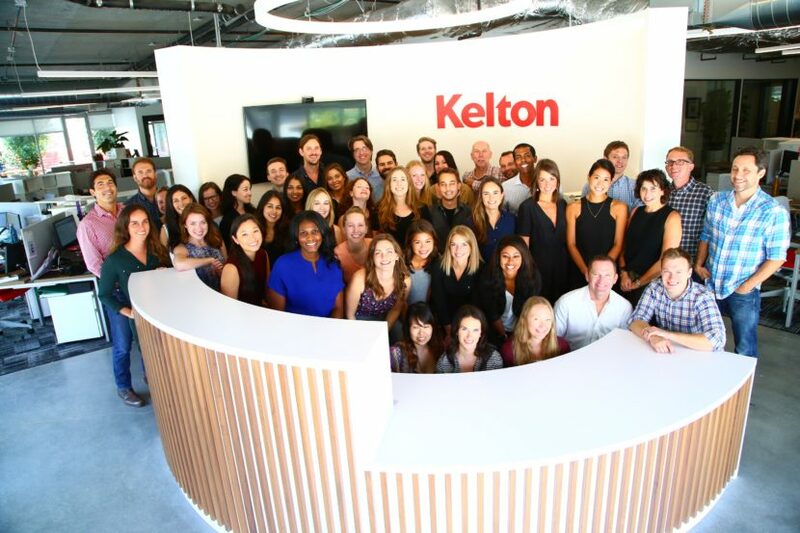 Get to know the incredible data-heads, strategists, innovators, and storytellers that make Kelton great. We're always on the lookout for bright, curious thinkers with diverse backgrounds to join our growing offices. 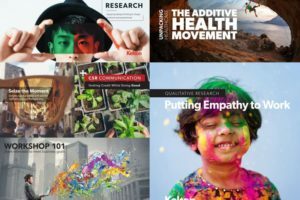 Learn more about the market research tools we use and the strategy challenges we solve. Discover the companies who turn to us for their insights and strategic consulting needs. 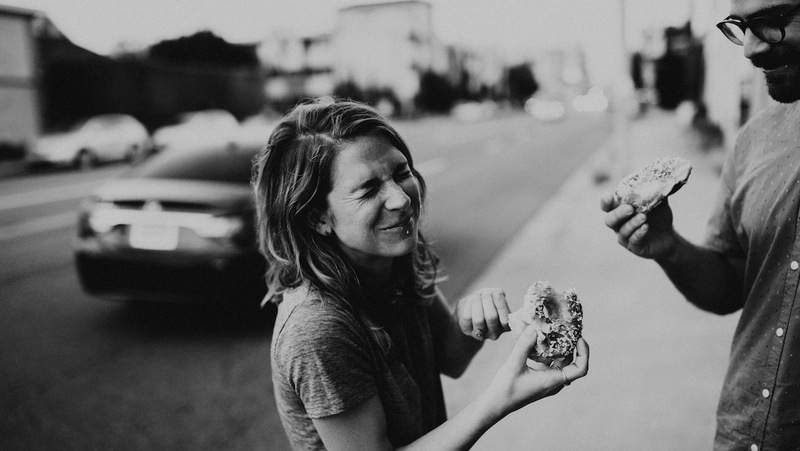 Not your average consumer insights blog. Tools, tips, and trend reports to help tackle your biggest brand challenges and opportunities.